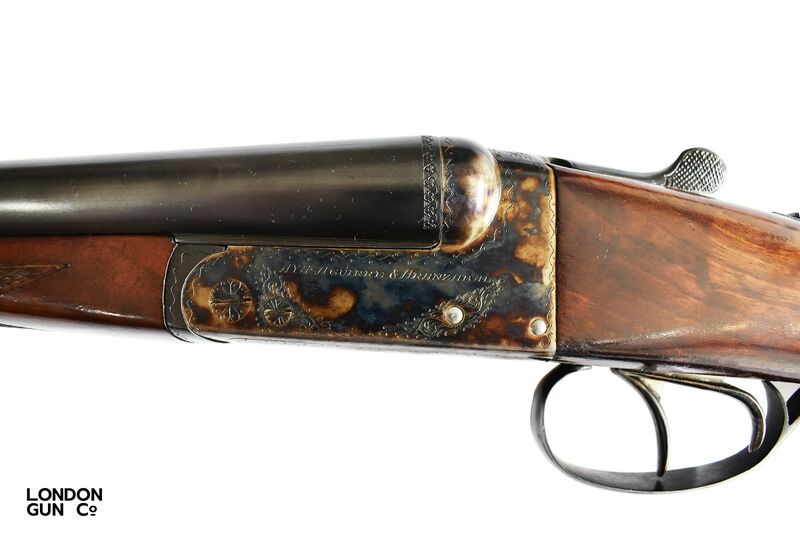 A great used16 gauge AYA #4 boxlock ejector, retaining the majority of its colour case hardening. 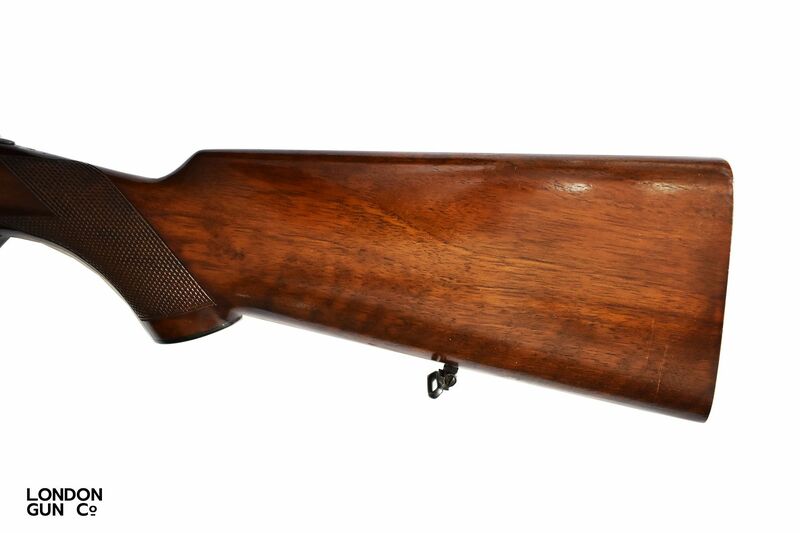 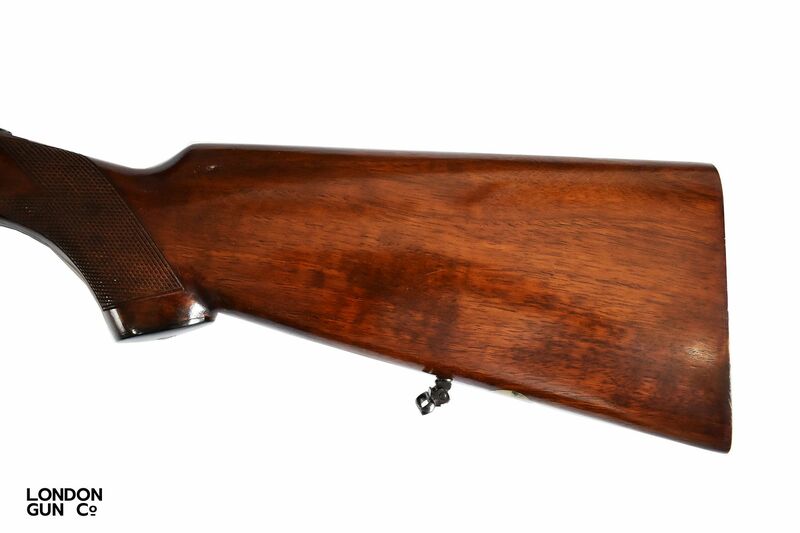 This particular gun is fitted with a pistol grip stock which is very had to find. 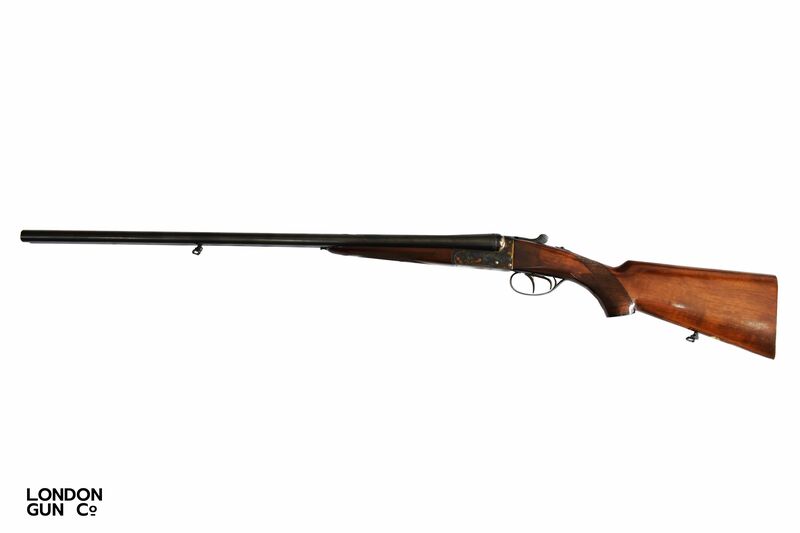 The AYA #4 is known for its great reliability and its handling when in the field, a great entry level gun.